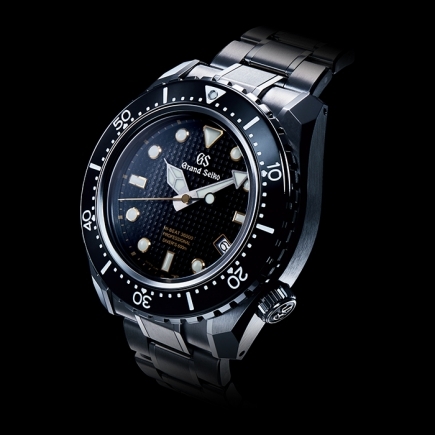 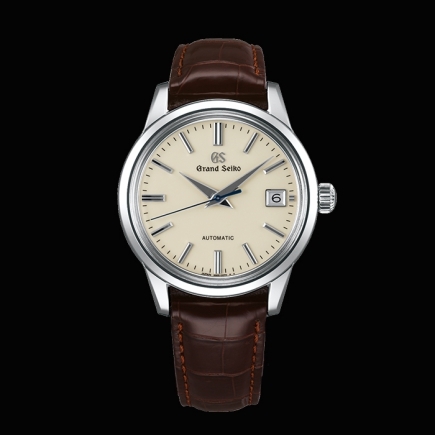 Grand Seiko | 8'000 € Tax inc. 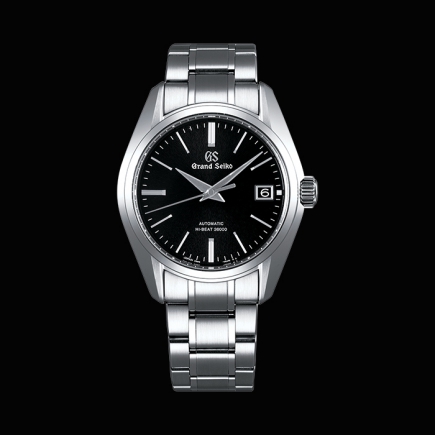 While inheriting the ethos of the first Grand Seiko created in 1960, this contemporary model features an advanced design philosophy, new materials and the Calibre 9S68 large-diameter mechanical movement. 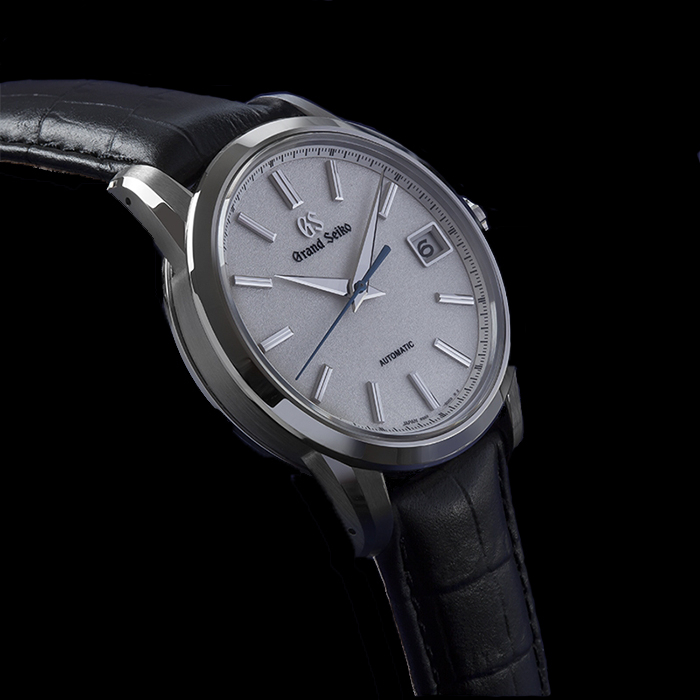 While the case width is slighter larger at 40.5 mm, its design belies its actual diameter and makes it feel slimmer. 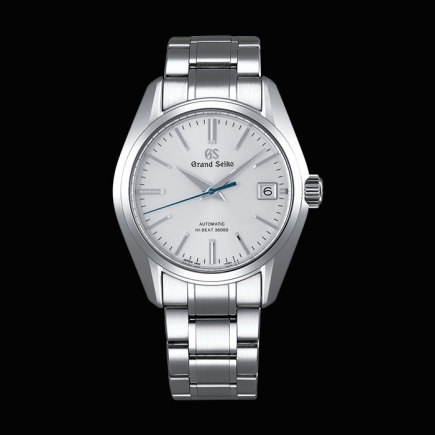 It is made from brilliant hard titanium, a beautiful and resilient new material. 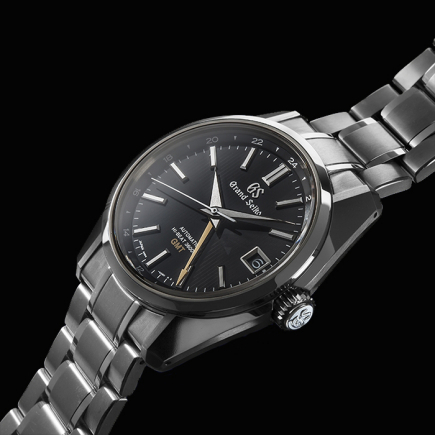 It finished with our unique Zaratsu polishing technique, which gives the finish a brightness that conventional pure titanium lacks. 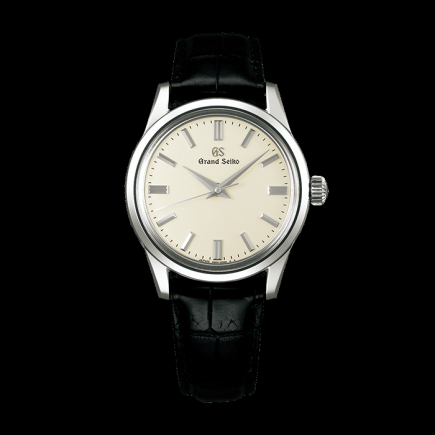 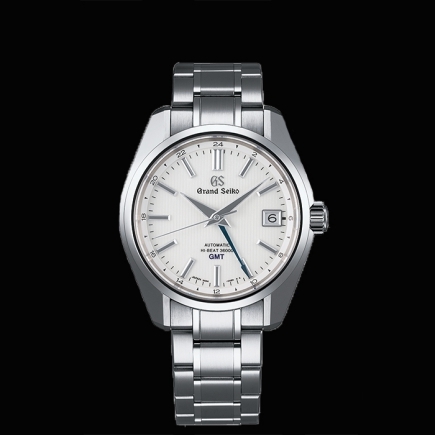 The name Grand Seiko logo at the 12 o'clock position is pressure-embossed. 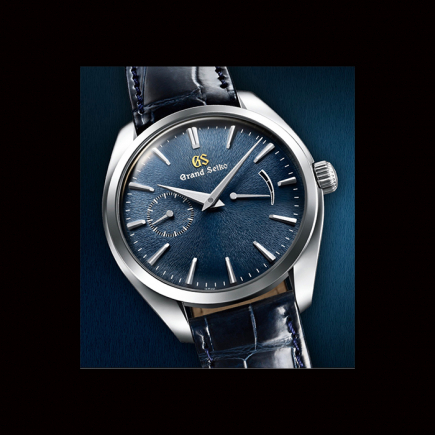 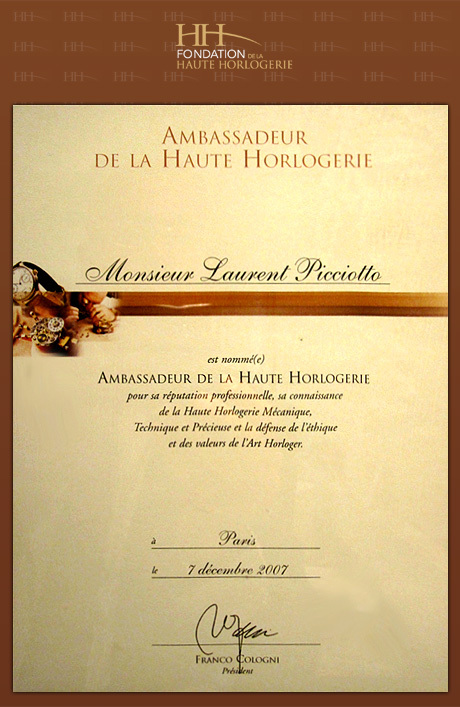 The watch has an exhibition case back made of sapphire, through which the 9S68 movement and its high quality finish can be enjoyed, proving perhaps that it is possible to both respect and re-invent even the finest of traditions. 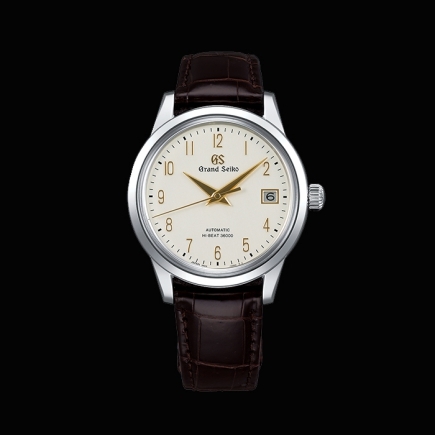 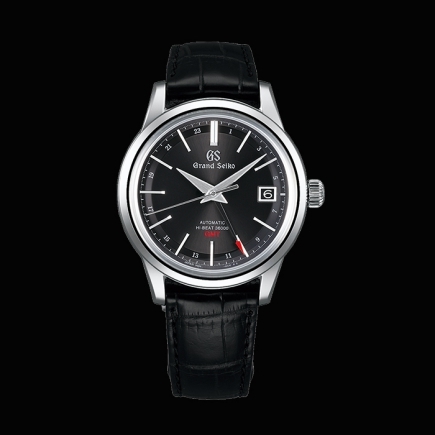 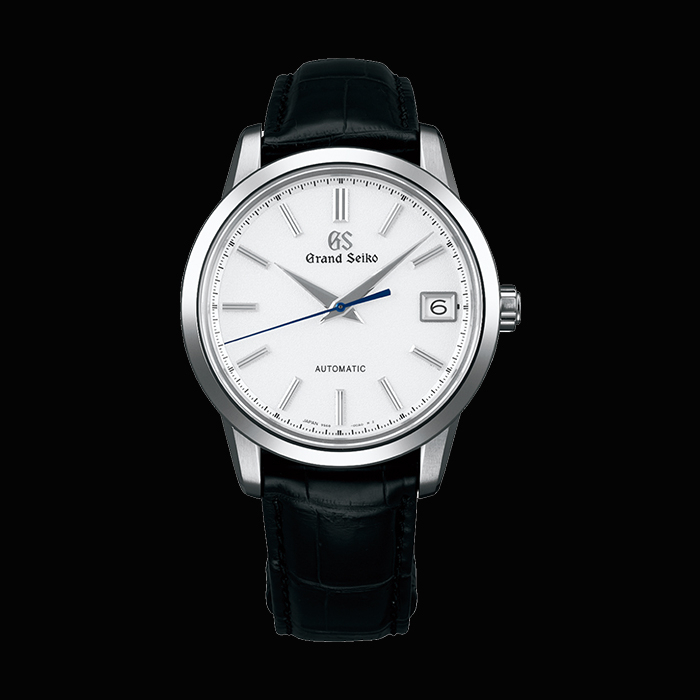 Based on the Caliber 9S65 movement, the 9S68 offers the simple purity of a three hand display with calendar function.